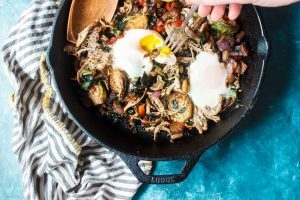 A food blog dedicated to sharing easy and delicious low-carb, keto, paleo, and nut-free recipes and resources. Leave a Comment This post may contain affiliate links. Do you have a coconut allergy? Do you HATE coconut? If you answered yes to either of those questions, then you are in the right place! 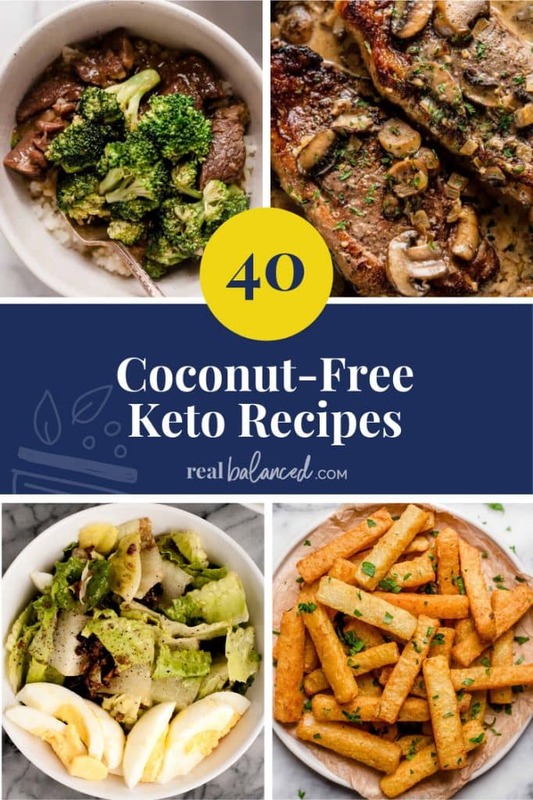 This post contains 40 coconut-free recipes that also comply with a keto diet! 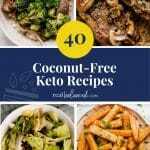 Whether you have a coconut allergy or you just don’t like coconut, the keto diet is still possible without using coconut! 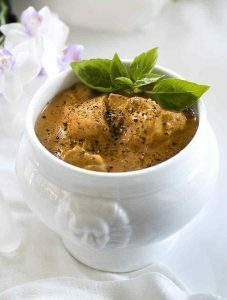 Yes, many recipes include coconut flour, shredded coconut, or coconut milk, but there are also TONS of recipes that don’t include ANY coconut! 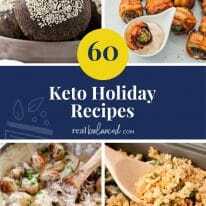 From desserts to appetizers to snacks to dinner recipes, there is a wide variety of coconut-free keto recipes! 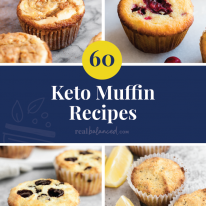 Here are 40 of THE BEST (in my opinion) coconut-free keto recipes that are sure to please your preferences and taste buds! 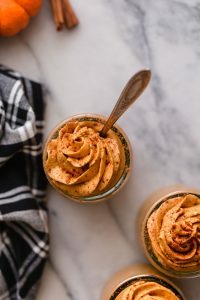 This mousse is soooo creamy and FILLED with flavor! 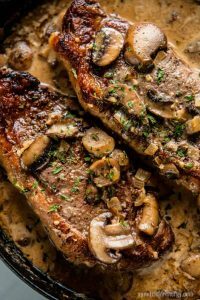 You will LOVE how easy this delicous dinner recipe is to make! 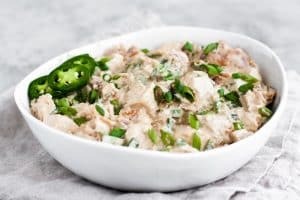 If you love potato salad, you will LOVE LOVE LOVE this low-carb version! I can just feel the steak MELTING IN MY MOUTH! 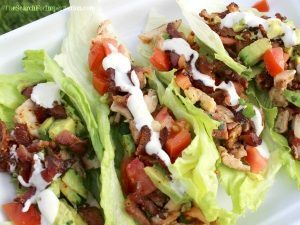 This recipe is perfect for taco Tuesday! 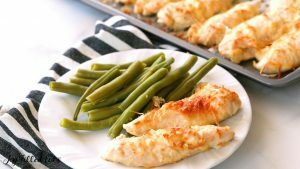 This recipe takes chicken tenders to a whole new level! 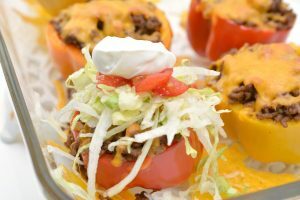 There’s no need for taco shells when you can just make a taco in a pepper! 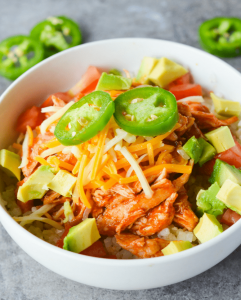 This chicken will be your new weeknight go-to! 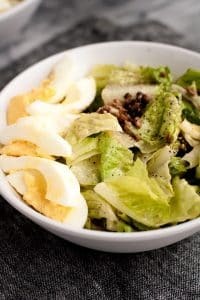 Even if you don’t like salad, you will LOVE this warm, breakfast-inspired salad! 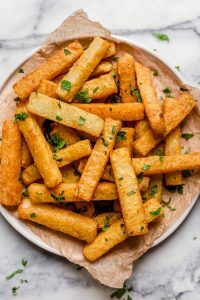 Who says you can’t eat fries on a a keto diet? These taste just like the real thing! 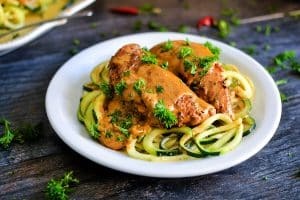 These chicken strips are the easiest, most kid-friendly keto dinner recipe EVER! 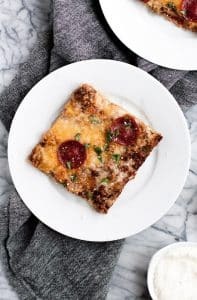 When you are craving pizza, make this casserole which tastes way better than traditional pizza in my opinion! 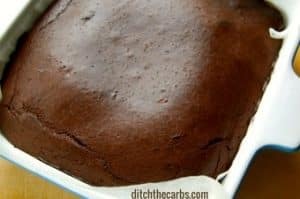 These keto brownies are sugar-free, nut-free, gluten-free, and coconut-free! 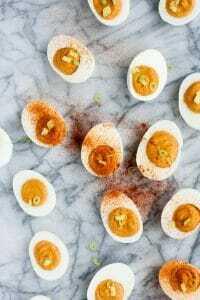 These buffalo deviled eggs are a perfect party food, especially for the holidays! 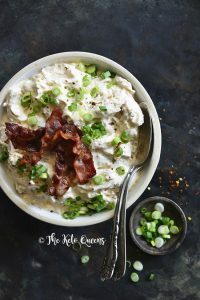 There is no better combo than chicken, bacon, and ranch! 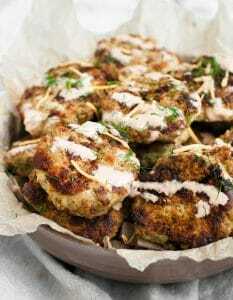 These are easy to make, easy to to serve, and easy to eat! What more could you ask for? Doesn’t this just look AMAZING!?! 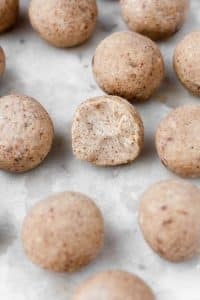 These bombs are literally a keto dream! I couldn’t ask for more! 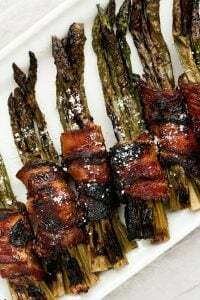 The delicious combination of maple, parmesan, bacon, and asparagus make these bundles a popular and delicous side dish or appetizer! 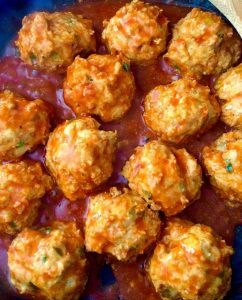 I love bringing these meatballs to parties as an appetizer! One dessert, two of my favorite things: coffee and chocolate! 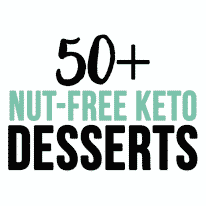 Unlike many fat bombs, these are made with NO coconut oil or coconut flour! 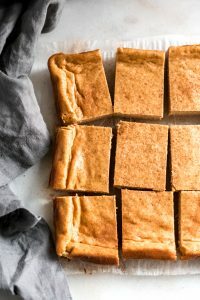 These fat bombs taste JUST like french toast and only contain 1g of net carbs per serving! I could honestly eat this for breakfast lunch and dinner! 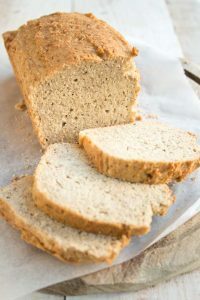 For once, this keto bread does not taste like pure EGGS! 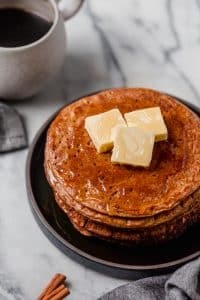 I love waking up and enjoying a big stack of these flavorful pancakes! 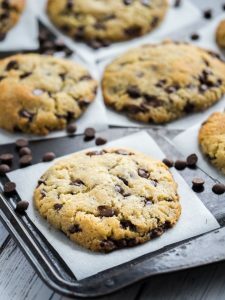 Picture this: biting into a warm, soft, and gooey chocolate chip cookie…and its’s KETO! Are you drooling yet!?! 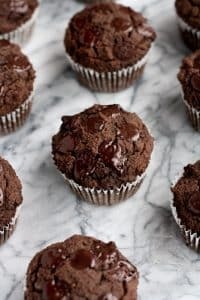 I can’t even put into words how delicious these CHOCOLATEY muffins taste! 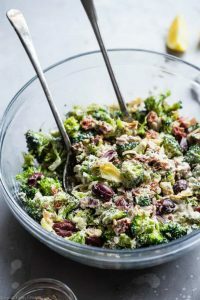 Your guests will love this unique salad! 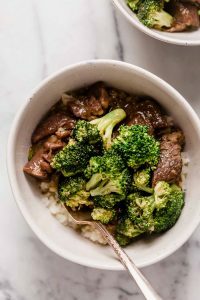 I love making a batch of this at the beginning of the week for quick, easy, and tasty lunches all throughout the week! 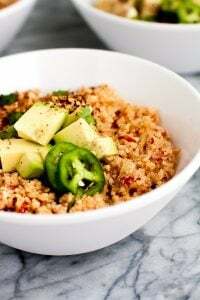 This is one of my favorite recipes for quick, tasty, yet healthy lunches! 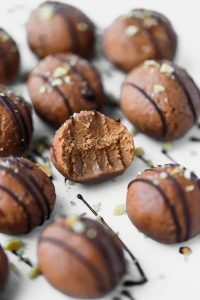 No more sneaking the raw cookie dough when you could just make these fat bombs and not feel guilty for eating them! 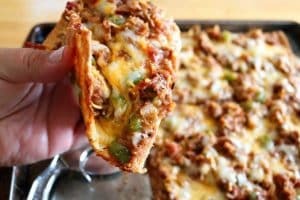 Looking for a new taco Tuesday recipe? Here you go! 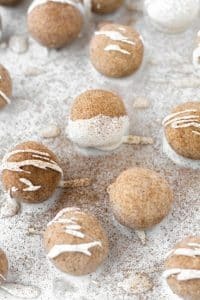 If you love the taste of cinnamon rolls, but you are on a keto diet,make these fat bombs! You will love them! 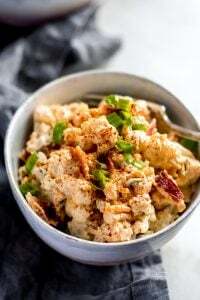 The name of this recipe doesn’t lie! You will be addicted to this chicken! 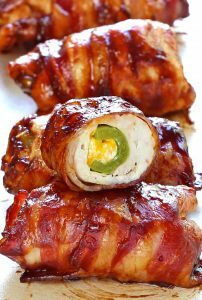 I will for sure be making these for thanksgiving! 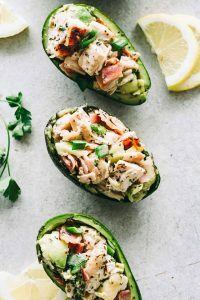 You can’t even tell that they are keto! These crackers pair well with pretty much anything! 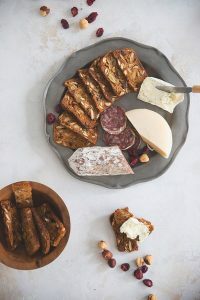 Cheese, sausage, nut butter, you decide! 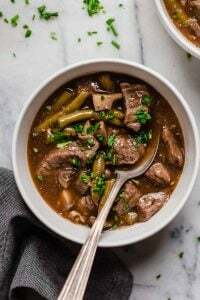 This stew will keep you warm on those cold winter nights! 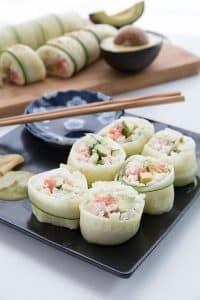 Who knew you could make sushi without rice? 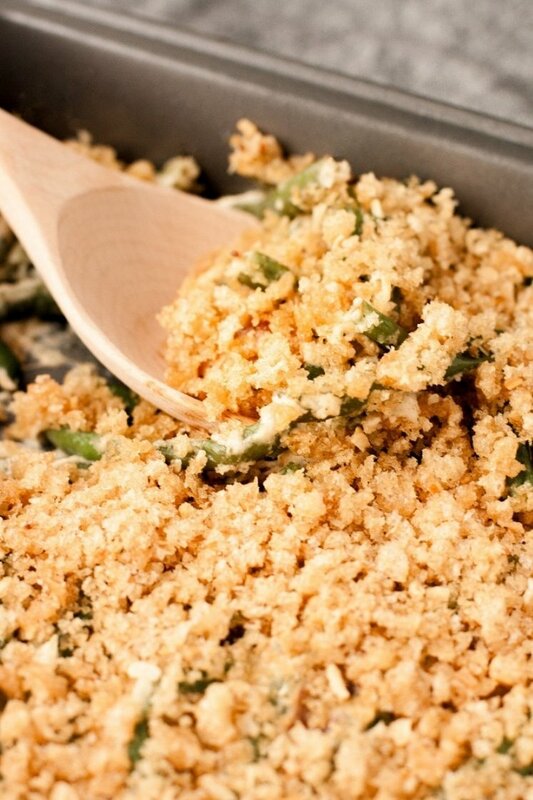 You don’t have to miss out on the green bean casserole this year with this low-carb recipe! Subscribe & Receive my Free Fat Bomb eBook! 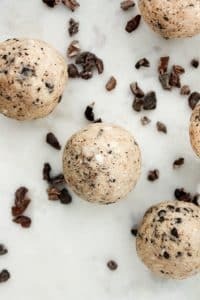 Fat bombs are the perfect low-carb, high-fat snack that you never knew you needed! 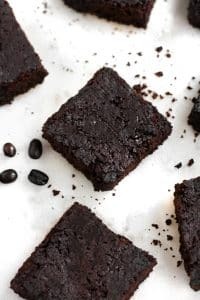 Packing a huge nutritious and satiating punch into a bite-sized treat, these snacks are great for desserts or on-the-go! Sign Me Up!